On Tuesday, Feb. 18 2014 in Springfield Missouri a 10 year old girl by the name of Hailey Owens was abducted on her walk home from school. At the time of the abduction my mother, Cheri and I were working her Antiquing business. We go and antique brochure less than 3 blocks from where this happened. It breaks my heart, because at the time she was getting pulled into a vehicle and abducted we were working and enjoying our day. Hailey should have been enjoying her day too. Although we will never understand why someone could do something like this to another human being, we do understand that no matter the situation, somehow and someway we have to turn a negative into a positive. Weather that way is teaching kids to be aware of their surroundings, not to talk to strangers, or to scream and run even if they just think something’s wrong. This little girl was part of our community, she lived less than 30 minutes away from where our American made iPhone cases are manufactured. As an Aunt my heart goes out to the family, friends and community of little Hailey. Bodacious Cases has decided to help. 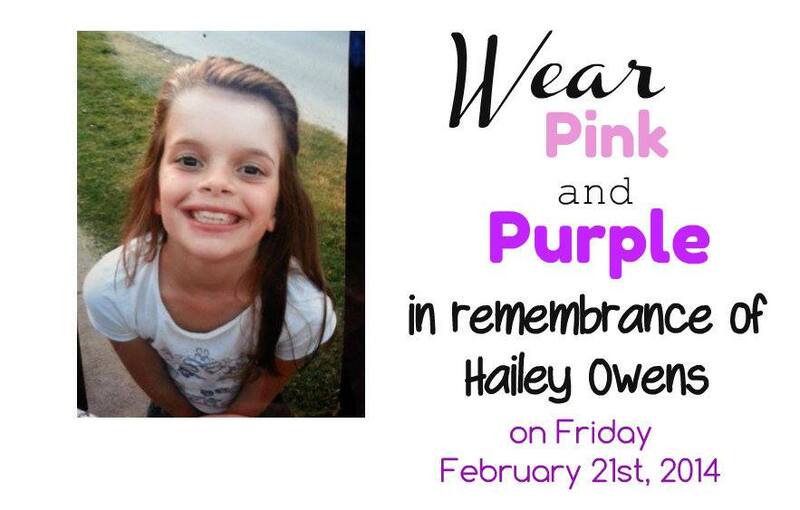 We are doing “10 Days For Hailey Owens”, you’re wondering why 10 days? Little Hailey was 10 years old when she lost her life, so from now until March 2, 2014 we are donating 50% of our entire website sales to the Hailey Owens Memorial Fund.